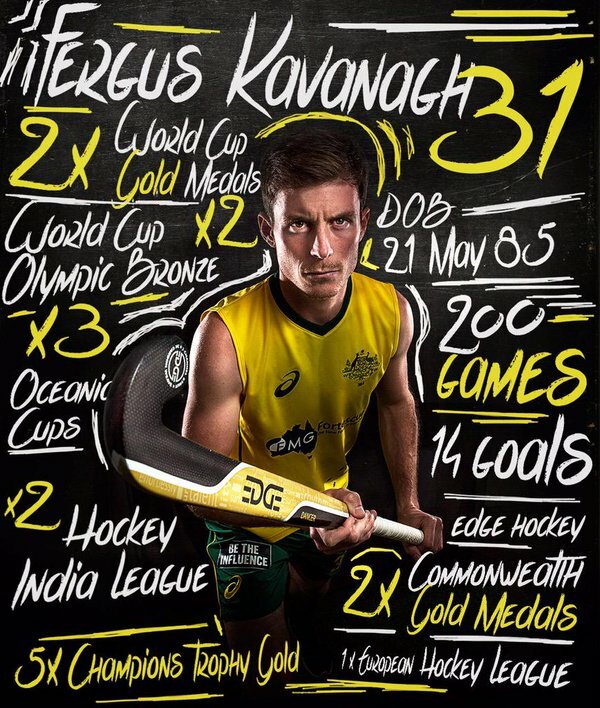 Don’t miss your chance to come and hear from Hale Hockey’s Greatest Ever Player. 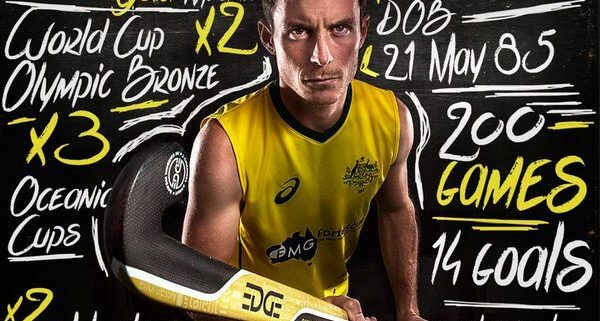 After 14 years involvement at Hale Hockey Club, while also playing with the WA Thundersticks & Kookaburras the 3 x Olympian, 2 x Olympic Bronze Medallist, 2 x Wold Cup Gold Medallist, 2 x Commonwealth Gold Medallist among his major achievements will discuss his outstanding hockey career. Presentations from Hale Hockey Club, HockeyWA & Hockey Australia will round out the evening. Fergus will then take to the field alongside brother Tom for one last time at Hale against YMCC on Sunday, July 23rd.